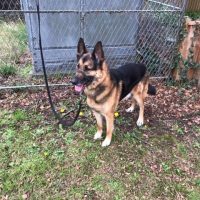 KODA needs a home with a family experienced with German shepherds. 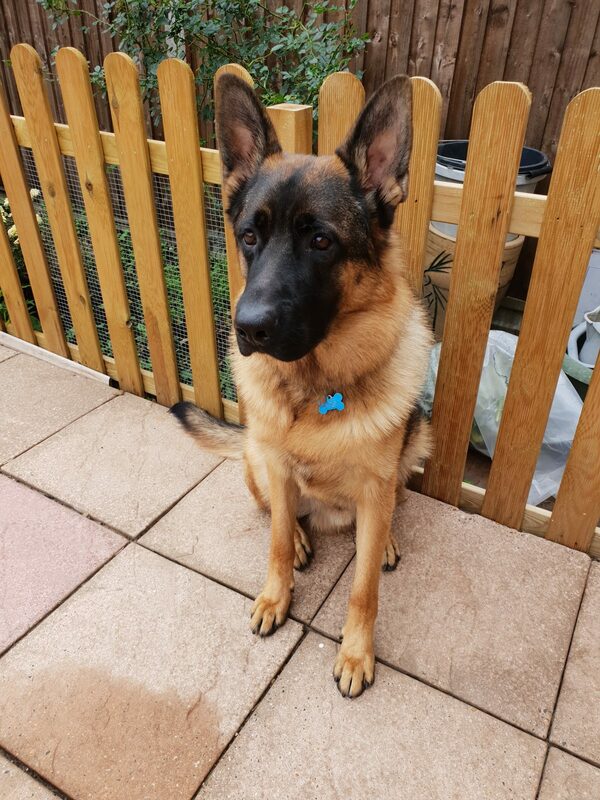 Koda is a beautiful 12 month old German shepherd, he is vaccinated, micro chipped and neutered. 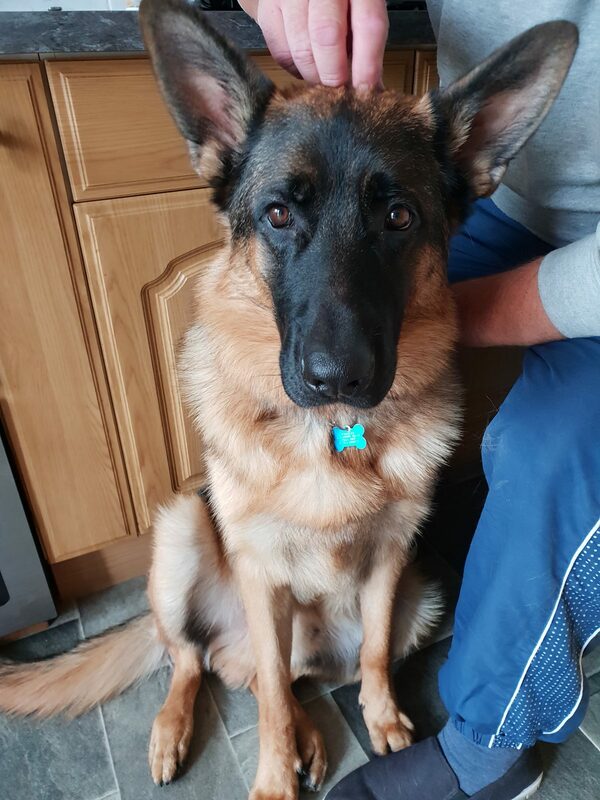 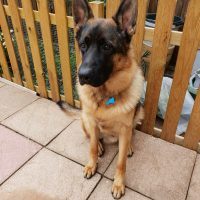 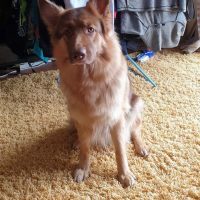 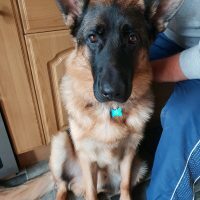 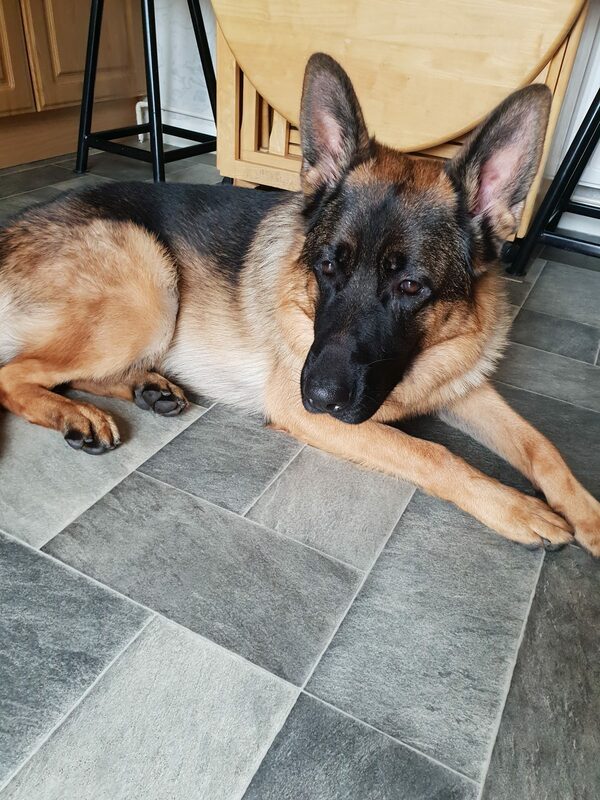 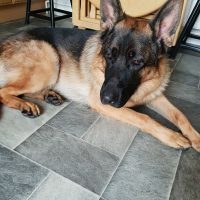 Koda has been in his home since he was a pup but has received no training this has led to him feeling very insecure and protective in his home and when he is out with his owner. 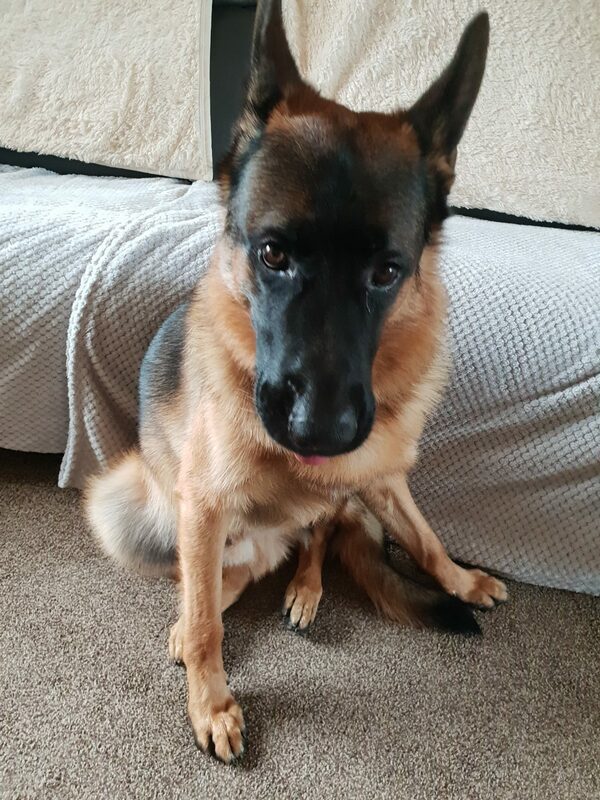 His owners are unable to manage this. 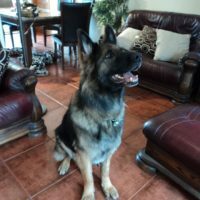 They have been working with a behaviorist experienced with shepherds and Koda does respond well to him, he also attends his doggie day-care one day a week where he is running around with other dogs. 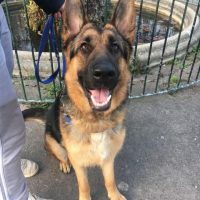 Koda needs a home with no children to start with as he does get nervous when around them, he needs to be an only dog so that his new family can spend the time with him building his confidence, in experienced hands this little boy will flourish. 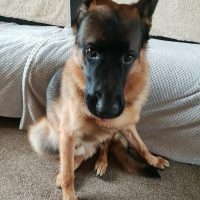 If you feel you can give this little boy his forever home where he will be given boundaries, training and lots of TLC then please go to our adoption page and complete our questionnaire.